Product information "Slope Sensors - MOBA-matic"
The MOBA Slope Sensor has to be mounted on the screed to detect the current slope of the working tool. The unit offers the accuracy required even if operated with heavy vibration (compaction) and high temperature environments. 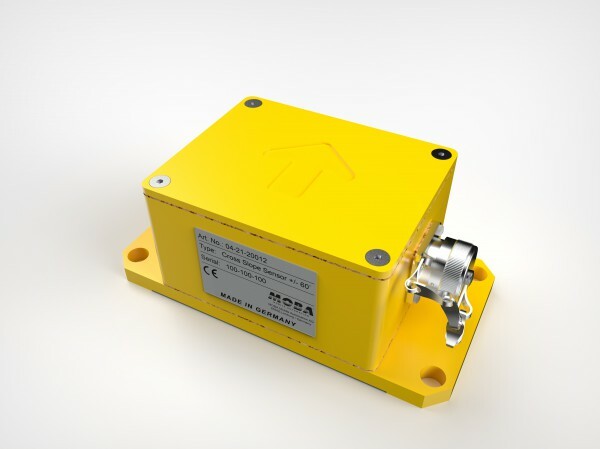 Related links to "Slope Sensors - MOBA-matic"
Customer evaluation for "Slope Sensors - MOBA-matic"